Cristina Morrone. Born in Toronto, Canada, Cristina is a 3 rd year Bachelor of Business Administration student, with a focus in Accounting. Currently, Cristina is the Vice President of Operations on the University of Guelph-Humber’s DECA chapter – a professional development organization that allows delegates to participate in case competitions. She is currently employed by Humber College where she empowers students to further their studies through enrolling in continuing education classes. Cristina has built international experiences by travelling to Spain and Ireland while studying abroad as part of her degree. She plans to further develop her business acumen and pursue a career within the area of strategy. Pankush Jhamat. Born in Toronto, Canada, Pankush is a 3 rd year Bachelor of Business Administration student, majoring in International Business. Currently, he is working as a general manager at Supreme Wire Products, a manufacturing business that specializes in metal displays. He is focusing on sales growth, project management, project financing and the development of old and new customer relationships. 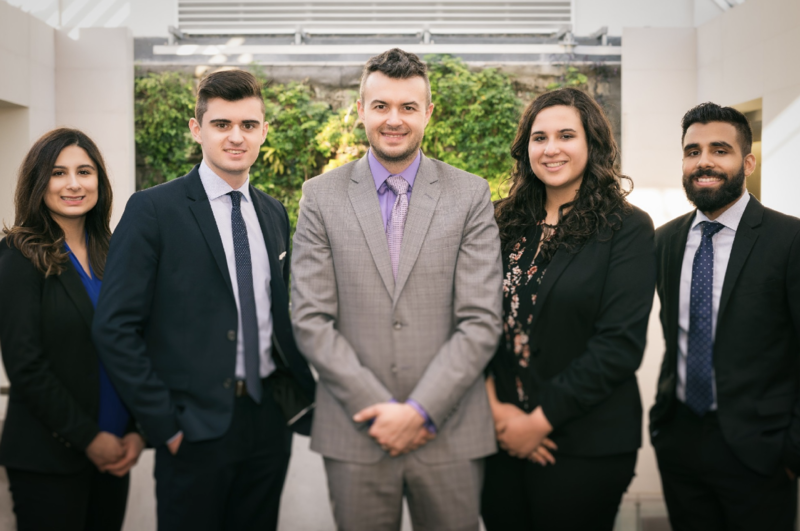 In 2017, Pankush participated in and achieved first place in a national ethics case competition sponsored by Scotiabank. He plans on pursuing a career within the manufacturing and retail sales industry on an international platform. Emma Lal. 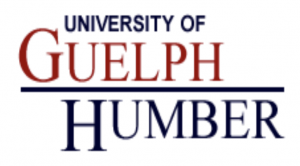 Born in Toronto, Canada is a 4 th year student at the University of Guelph-Humber, where she is earning her Bachelors and Business Administration (BBA), majoring in International Business. Since 2014, Lal has been involved in an organization called DECA, a not-for- profit organization that emphasizes business student’s professional development through case competitions, networking sessions, and professional development workshops. Lal plans to pursue a career in the field of law, and holds a special interest in the study of international law. Conor Kelly. Born in Toronto, Canada, Conor Kelly is a 3rd year Bachelor of Business Administration student at the University of Guelph-Humber planning to major in International Business. Since beginning his undergraduate degree, Conor has had the opportunity to gain experience in a wide variety of case competitions, including the 2017 Dalhousie Ethics in Action case competition. Currently, Conor is completing an internship at a Toronto-based logistics management firm and hopes to enter the field of management consulting following university. Conor is also interested in travel and holds dual citizenship in Canada and Ireland. Coach: Justin Medak. Born in Toronto, Canada, Justin Medak is the Assistant Program Head of Business at the University of Guelph-Humber. He has obtained his BBA at Wilfrid Laurier University, MBA at McMaster University, CA, CPA through the Institute of Chartered Accountants in Ontario and PMP designation through the Project Management Institute. Prior to working as a University administrator, Justin spent 5+ years at Deloitte working in the Enterprise Risk practice, specializing in Internal Audit Services, Project Management and Data Governance.